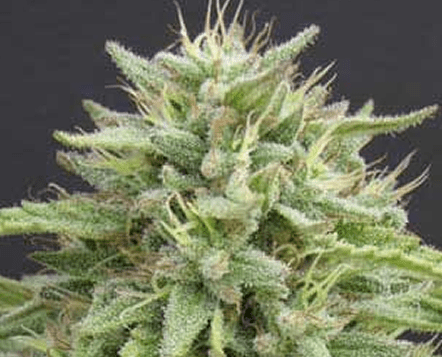 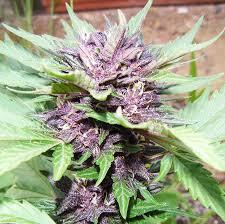 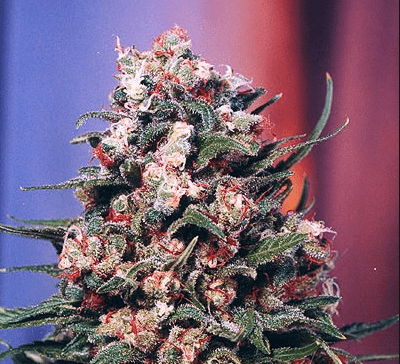 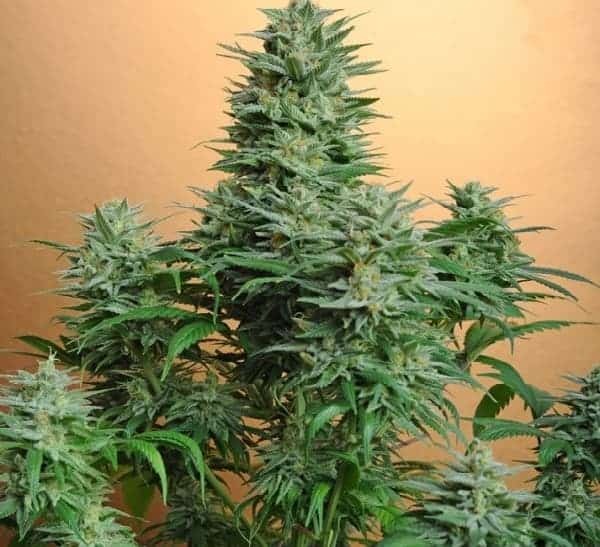 LowBerry Seeds is a 100% auto-flowering blueberry unique to Dutch Breed. 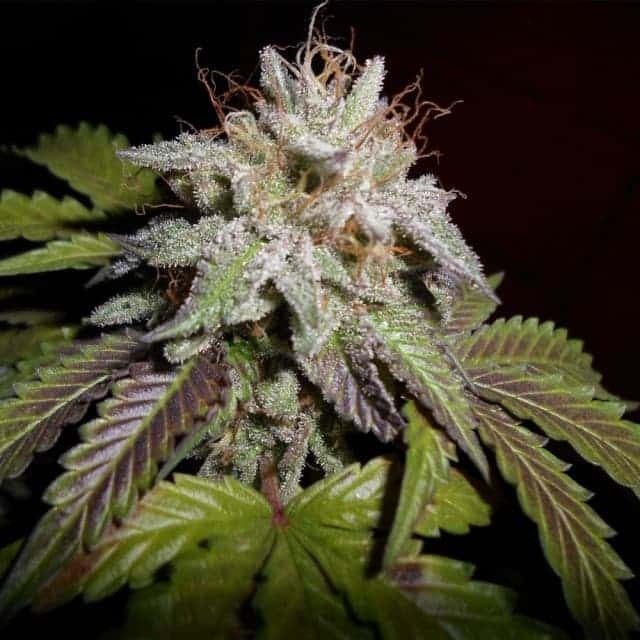 A cross of a Joint Doctor Lowryder male and blueberry mother simply inbred creates a perfect cannabis strain that smells more of blueberry than the initial complete auto-flowering. 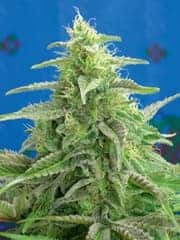 LowBerry Seeds is often cultivated under 24 hrs continuous lighting and stays short just like the LR2 and Masterlow larger than LR1.